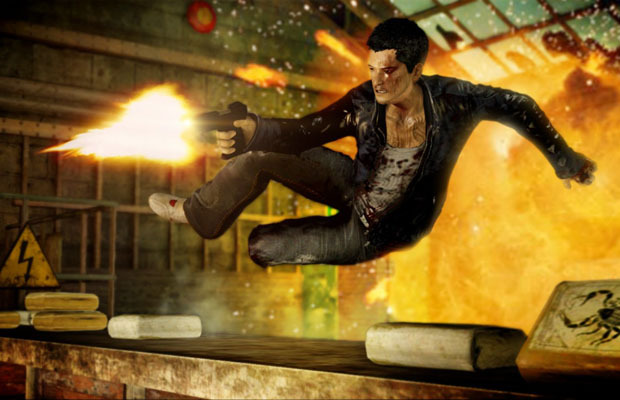 If you haven’t had a chance to play the excellent Sleeping Dogs yet, do so as soon as you can. The game had a lot of great interlocking gameplay elements and one of the absolute best stories of any open world game. While the game technically underperformed, there is still another title in that universe planned. United Front Games is returning to develop, and the game will once again be published by Square Enix. On the official United Front Games page, the developer mentioned a new title in the universe of Sleeping Dogs, which will be called Triad Wars. No other information is given on the type of game or on the systems it will be developed for, but UFG says that “it’s something we’ve wanted to do for ages.” UFG was also adamant that there will be no other information on the game until 2014, so don’t hold your breath. But that doesn’t mean we can’t speculate in the meantime. Triad Wars almost sounds like some sort of mobile strategy game. Given the “failure” of Sleeping Dogs, it may also be freemium. Or, it could be a full-fledged new game! What do you think the game will be? Tell us in the comments or find us on Facebook and Twitter!